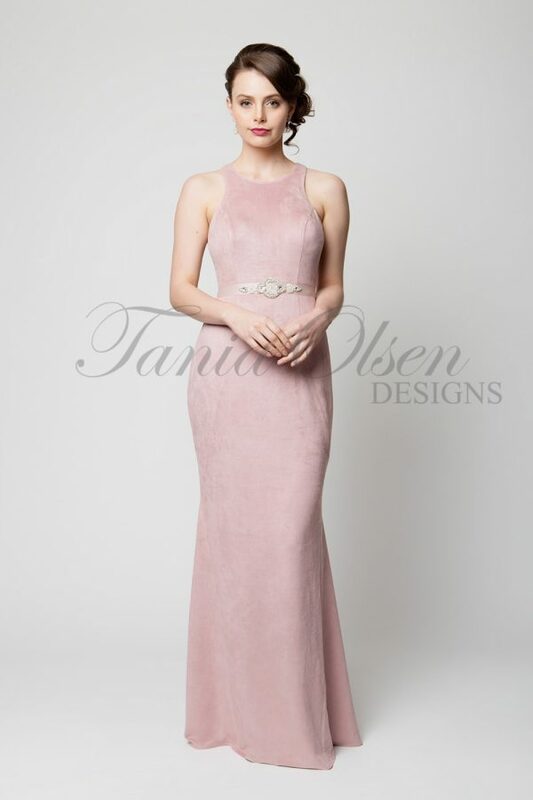 The dress fit and colour is both a Feminine and classic choice for all occasions. With adjustable straps and a high quality zip, you can wear the Tamana with ease to your next formal, black tie, or evening event. The Tamana Lace Formal Dress by Elle Zietoune, features a soft lace fabric to create the ultimate off-the-shoulder look fit for any formal occasion. 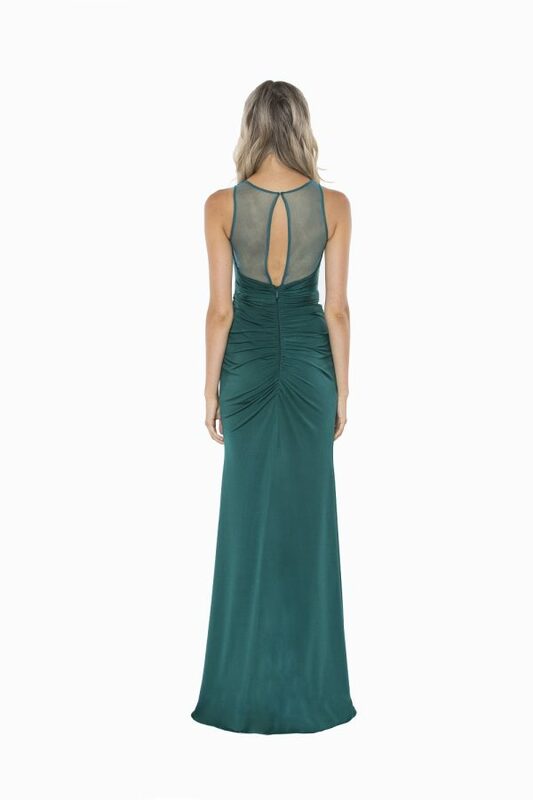 The high neckline and V strapping add a striking contrast to the soft lace. This silhouette beautifully compliments the figure of any wearer, with a floor-length design that fits closely to the body.